« Leica X2 firmware update v1.1 coming soon? 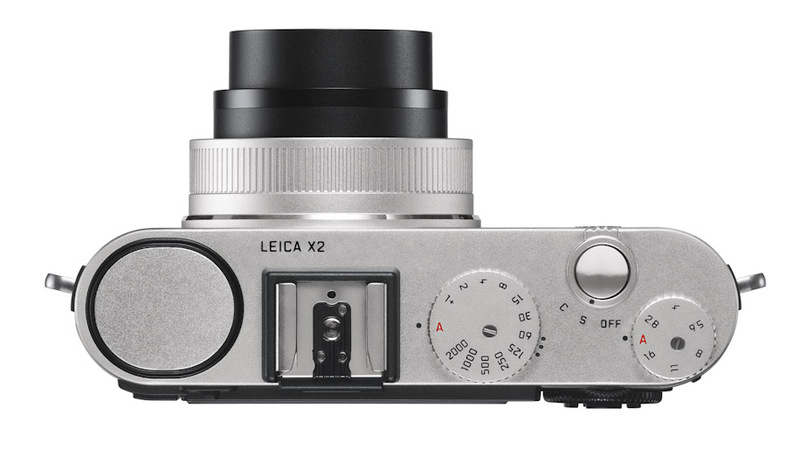 Solms, Germany (June 27, 2012) - Leica Camera AG announces firmware update 1.1 for the Leica X2 camera. The improvements in this update primarily concern the camera’s image noise characteristics at ISO 1600 and its automatic white balance function. It also provides general functional optimization and improved performance. Users wishing to bring their camera up to date can now download the firmware update and take advantage of the new, improved features. The firmware and instructions for installation can be found on the Leica website under ‘UPDATES’ in the product section Compact Cameras / Leica X2. The Leica X2, a digital compact camera ‘made in Germany’, features a professional, APS-C format, CMOS image sensor with a resolution of over 16.5 megapixels (effective 16.2 MP). In combination with the high-performance Leica Elmarit 24 mm f/2.8 ASPH. lens, a classic focal length for photojournalism, this sensor ensures maximum image quality and sparkling brilliance. The camera’s profile is complemented by numerous setting options from full manual control to automatic functions and an intuitive handling concept. All this, together with its elegant and stylish design, makes the Leica X2 the ideal premium-class compact camera for discerning photographers who wish to concentrate completely on their subjects and who appreciate creative and true-to-life pictures. An extensive range of accessories is also available to allow the camera to be adapted to each photographer’s individual photographic style. These include the Viso-Flex high-resolution electronic accessory finder with 1.4 megapixels and a 90° swivel function, an accessory bright-line mirror finder and an additional handgrip for better grip and safer handling of the camera. This entry was posted in Leica X and tagged Leica firmware. Bookmark the permalink. Trackbacks are closed, but you can post a comment.